Maxi Cosi Mico baby capsule – hire it! Perhaps you’re having your very last child and don’t want to fork out all over again for an infant travel system. Maybe you don’t want to store a bulky item in your tiny inner city abode until the next baby comes along or perhaps you simply don’t want to buy one at all! No matter what situation you’re in, you now have options. 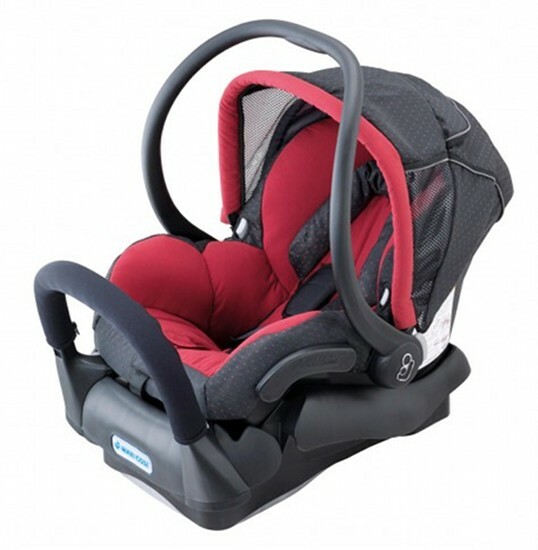 You want the best for your baby so why not hire a Maxi Cosi Mico! For a fraction of the cost of owning one, you can hire it for up to six months for only $140. We think it’s a bargain and you will get the full benefits of a European-designed infant capsule without the price tag. Rock-a-bye Baby Hire have several different hire options for the Mico, from just seven days at $40. So save yourself the dollars and get a designer piece for next to nothing! An added bonus is that installation by a professional fitter is included – available from mid-December 2010.